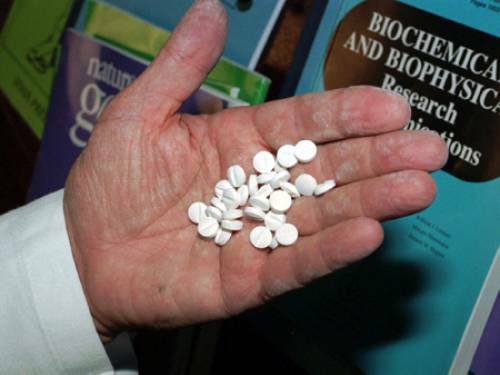 The Australian Christian Lobby (ACL) has urged the government to reject the recommendation of the Pharmaceutical Benefits Advisory Committee (PBAC) to publically fund abortion drug RU486. ACL spokesperson Wendy Francis said subsidising the controversial drug – a recommendation likely to be made by PBAC today – ignores the human rights of the unborn and the adverse effects this chemical has on women. “ACL calls on the Health Minister, Tanya Plibersek, to reject the advice of PBAC. It is the duty of our government to protect the most vulnerable, and to protect women from potential harm. Subsidising RU486 does the exact opposite,” she said. “Taxpayer funding of this means everyone who does not support abortion has their freedom of conscience trampled upon by making them complicit in abortion. “The government should not force those who do not agree with abortion to help pay for it. There are question marks over the health impacts on women. “Let’s not forget that in 2010, a Melbourne woman tragically died from infection after taking RU486. 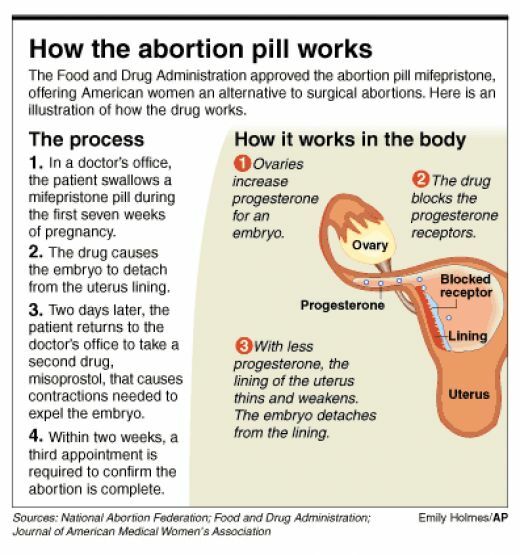 “The Therapeutic Goods Administration told the Senate last year that since 2006 there had been 832 adverse impacts on women as a result of RU486 with 599 of these women requiring surgery to remove a poisoned embryo,” she said. It is understood that this represents about five per cent of cases of the drug use. “Women facing unsupported pregnancies should be offered real support – not a chemical which is harmful to both them and their unborn child,” Ms Francis said. It’s understood public funding of the drug would make it available for around $12, much less than the current cost of $300. The drug was approved in 2006, and the Therapeutic Drugs Administration (TGA) last year approved its importation into Australia. Previous: THE LABYRINTH – A CHRISTIAN MANDALA?